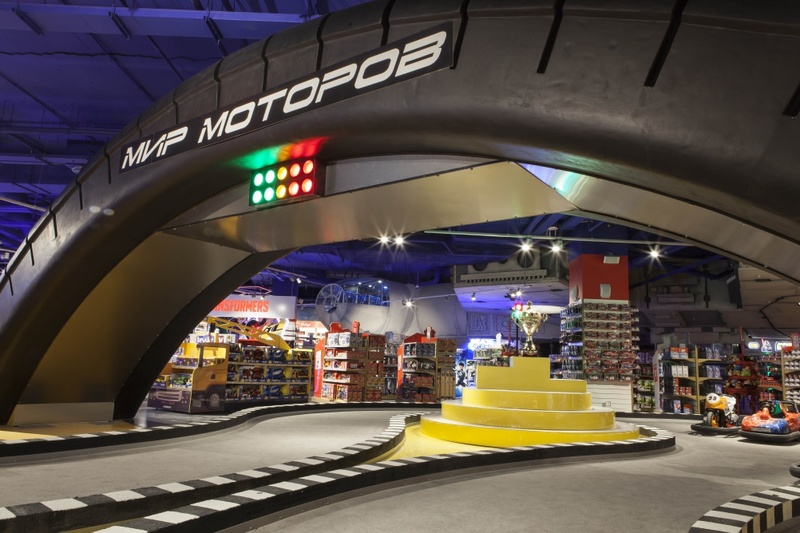 Touted as the biggest toy store in Europe, the store has been designed as a retail and entertainment space, featuring rides and themed zones. 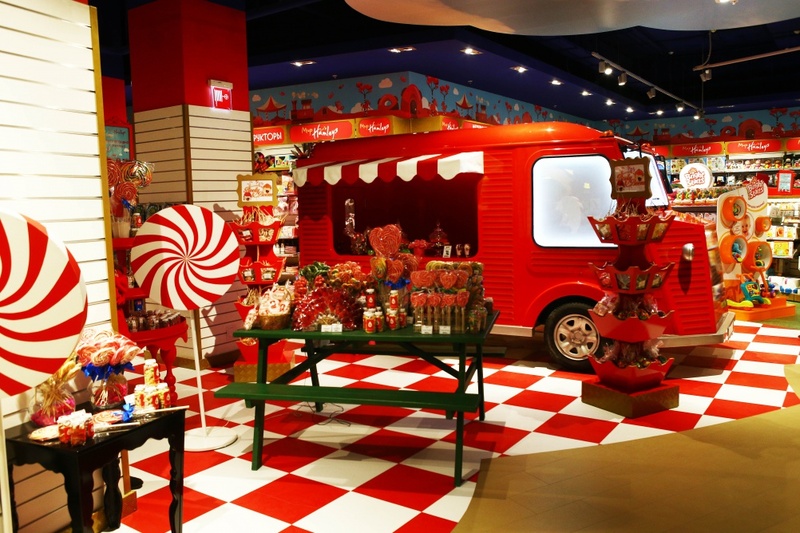 Fitch has designed a Hamleys store in Moscow, which at 7,000 square meters is “Europe’s largest toy shop”. The consultancy was appointed 18-months ago by Russian company Ideas4Retail, which has set up a franchise of Hamleys. 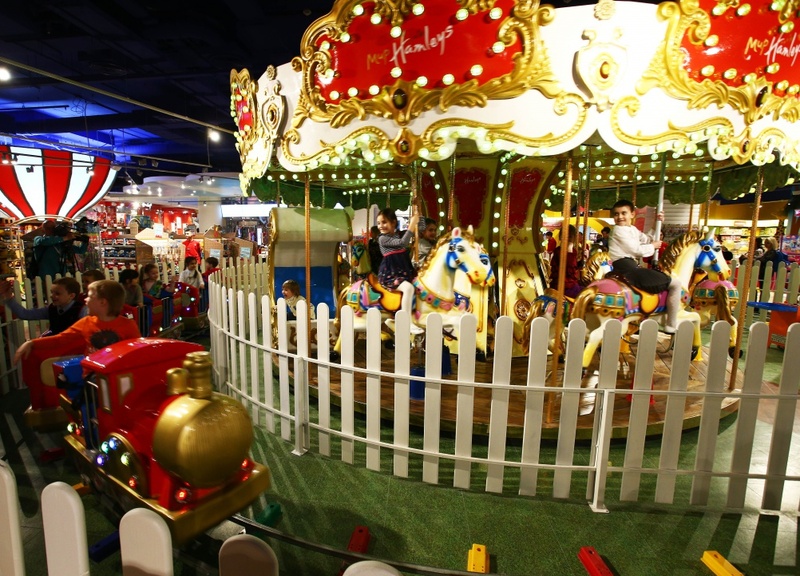 The Hamley’s World store – situated in Lubyanka Square ­– includes indoor rides and is delineated by nine different worlds: Enchanted Forest, Imagination, LEGO World, Magic Kingdom, Metropolis, Motor City, Park, Safari and Space. 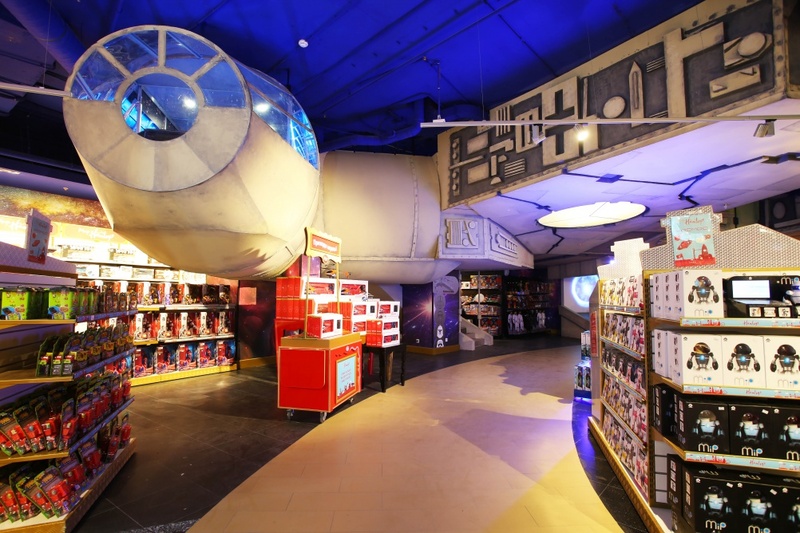 The store has been designed as a destination that mixes retail and entertainment and includes a go-kart track in Motor City, while there is a full-scale replica of the Millennium Falcon, which children can “test drive” in Space. Lennox says: “You go up a ramp and round a corner to get into the Millennium Falcon. Kids can play up there, have their birthday there and if they sit in the cockpit, there are lights, buttons and screens to interact with. 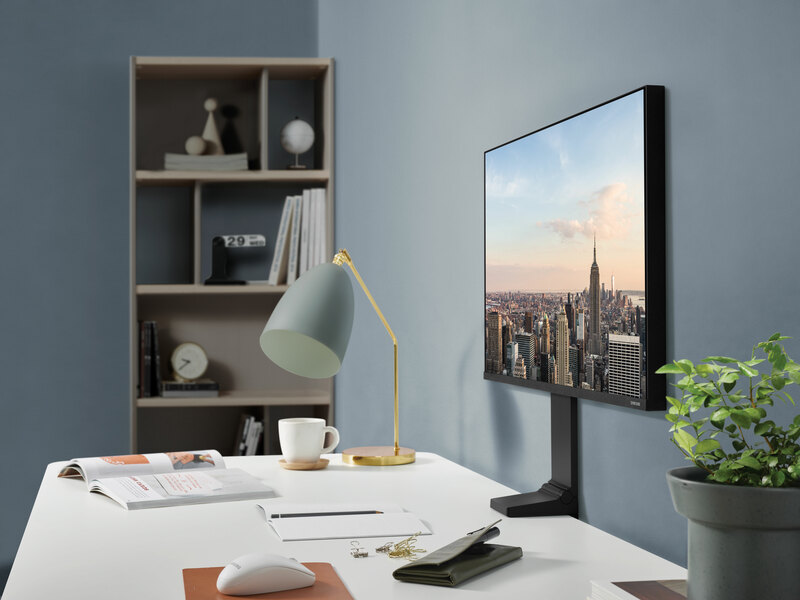 The focus is the play experience not thematic decoration. One of the main considerations for Lennox was to make it feel like a Russian store and not export the idea of London’s Regent Street store. 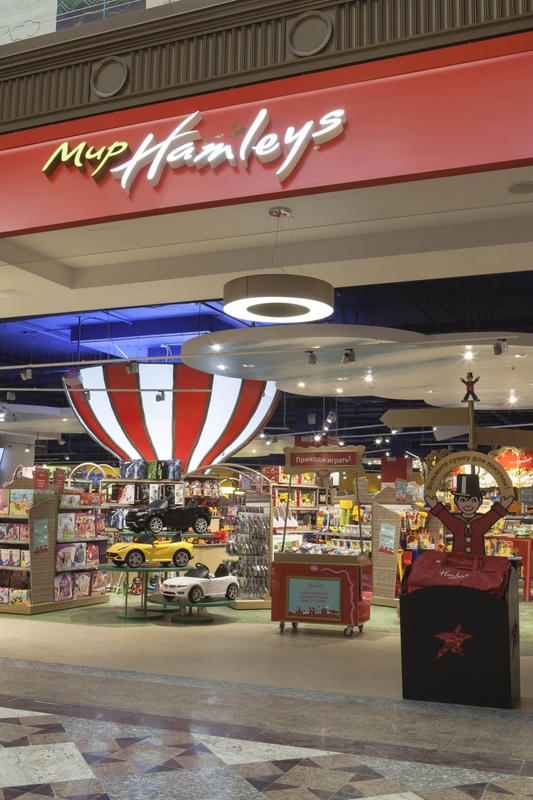 The Moscow store, real name Mir Hamleys, “references nostalgic stories, traditional nursery rhymes and Russian childhood memories,” says Lennox. The theme also extends to digital window displays. Other features inside the store include a giant castle, which has been created for children to explore in the Magic Kingdom and elsewhere witches can be seen “flying” through the Enchanted Forest on broomsticks. Soon the store will implement interactive signage and wayfinding to help customers orientate themselves. 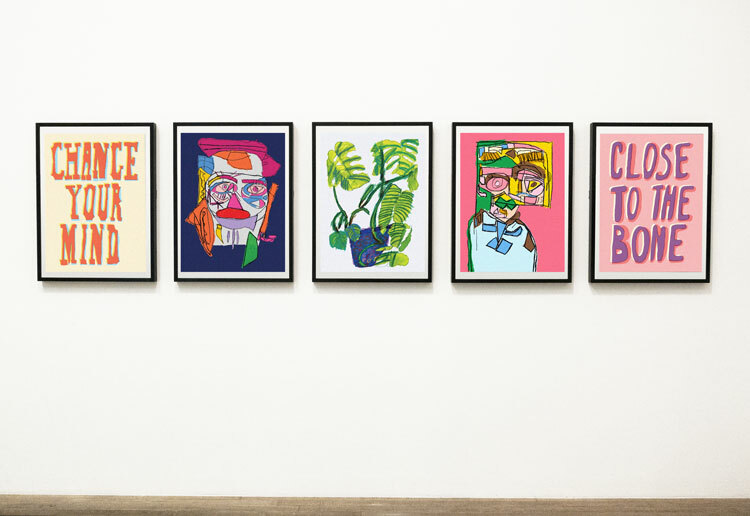 While the Moscow store is a completely new format it follows a smaller shopping mall format, which is rolling out globally.